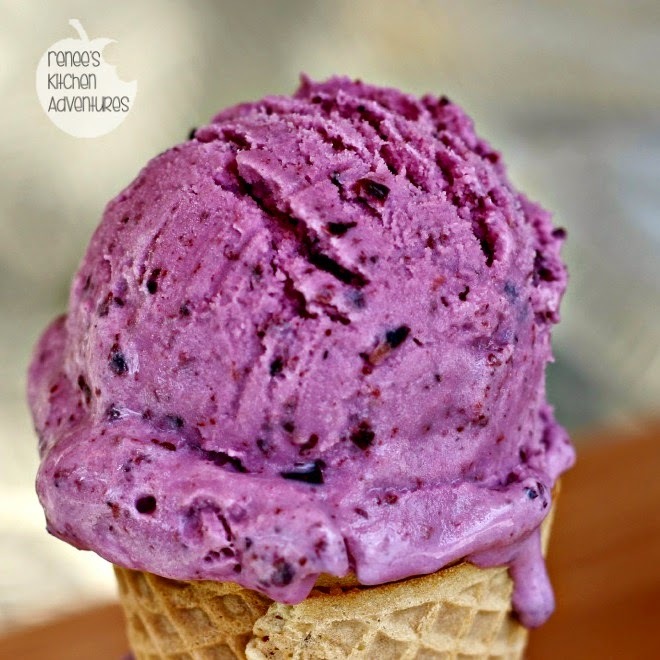 This week, we featured delicious and healthy, in-season blueberry recipes. 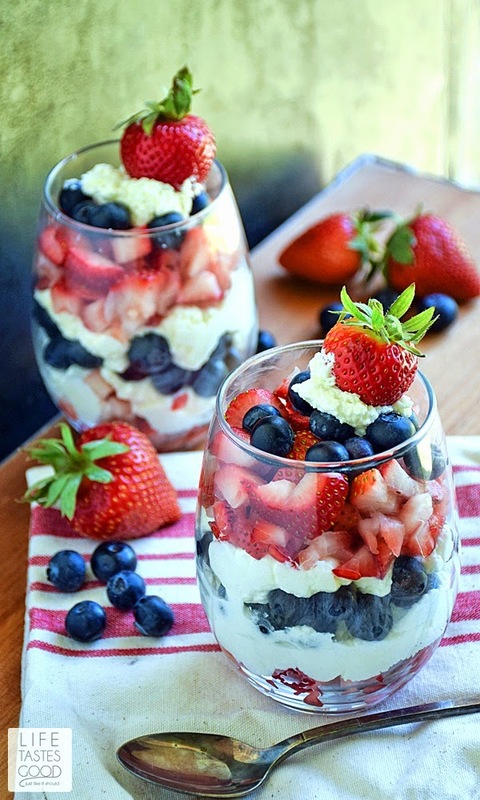 First up are Red, White, and Blue Parfaits that you can whip up for the 4th of July. Make this healthy No Mayo Broccoli Salad with Blueberries and Apple for any BBQ. 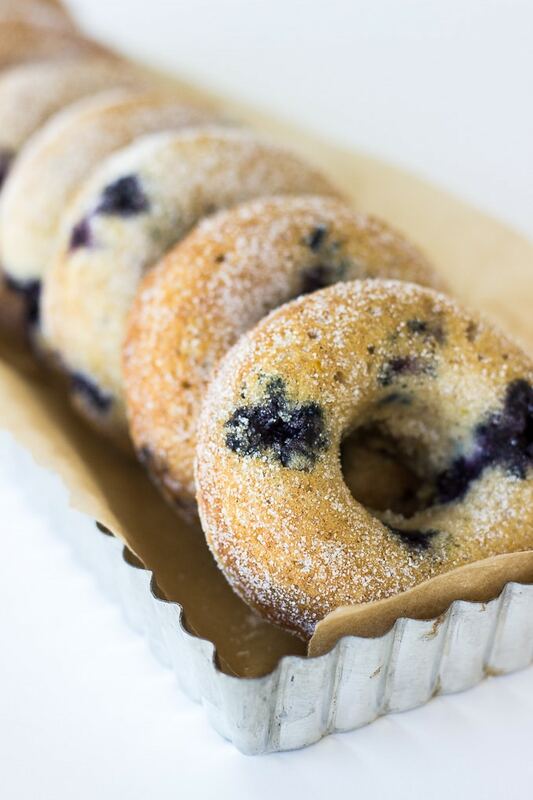 Baked Buttermilk Blueberry Donuts will help you skip the donut shop. 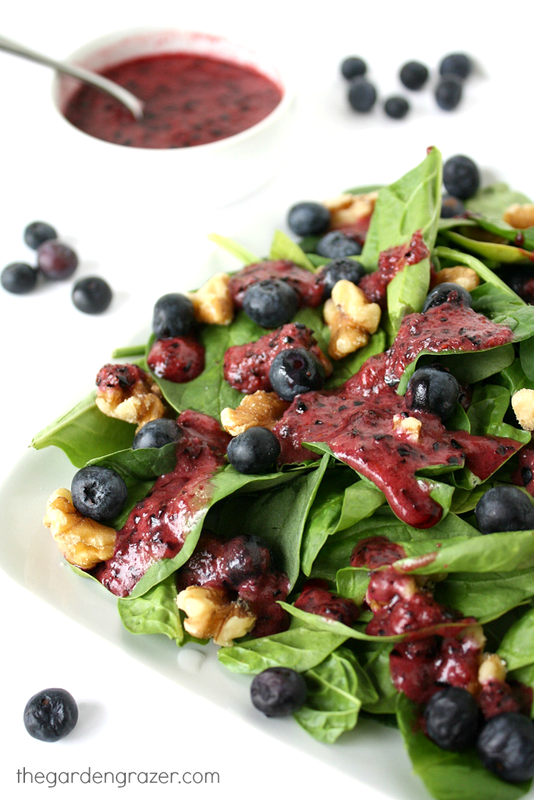 Blueberry-Basil Dressing on Spinach Salad is a refreshingly simple summer lunch. Twice Baked Sweet Potatoes with Blueberries are perfect with a grilled entrée. These Healthy Blueberry Muffins will satisfy your unhealthy muffin cravings.